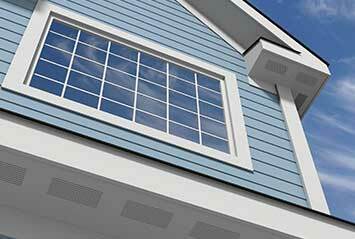 From wood to PVC, we offer the largest selection of trim and siding products in the Northeast. Solid and finger jointed, knotty and clear, pre-primed and raw and in all lengths and widths. Warren Trask has it all! 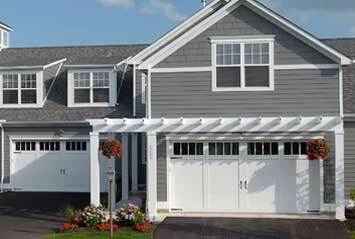 From PVC trim to porch flooring and decking, we have you covered. View our extensive inventory of Versatex Trimboards, Aeratis T&G Porch flooring and Endeck decking. 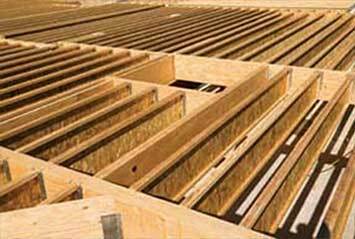 We carry a full line of Boise Cascade AJS and BCI I-joists, as well as Versalam Beams, Columns, and Studs. We can help you find a solution to satisfy IRC fire protection requirements. 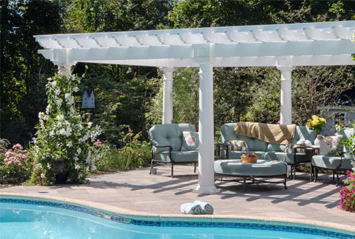 A commitment to inventory has made Warren Trask the leading supplier of decking in the Northeast. Exotic hardwoods from Blue Star and Nova, composites from Enduris and Aeratis. No matter your style Warren Trask has a deck package for you. Whether it be an interior or exterior application Warren Trask has many options for your T&G flooring needs. Douglas Fir, Fortified Douglas Fir, Dark Red Meranti, Southern Yellow Pine and even PVC. No matter your needs, we have the solution. 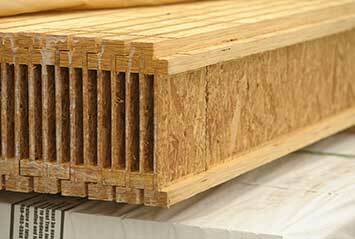 Tru-Pine is manufactured from Radiata Pine from New Zealand plantation forests. 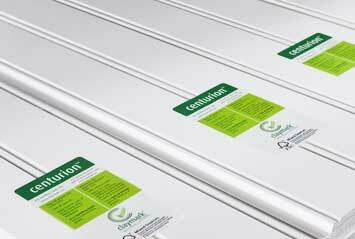 It is finger jointed and laminated* for defect free strength and straightness, treated to withstand termites, rot and decay and delivered primed and undercoated. An inventory as expansive as ours needs to be seen from a different perspective. As you can see from an incredible drone’s-eye view, Warren Trask expands across 30 acres in Lakeville, Massachusetts, and has developed one of the largest inventories of building materials in the Northeast. For nearly 100 years, Warren Trask has developed close relationships with over 75 mills across the globe, ensuring our lumber maintains its unbeatable prices without a compromise in quality. Every Warren Trask employee is an industry expert, many with decades of experience, so you know your orders are processed promptly, fulfilled efficiently, accurately and our fill rates are excellent. 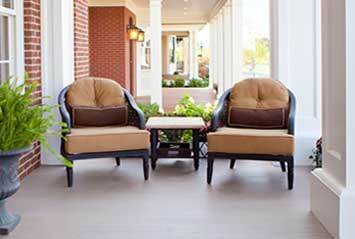 Check out our new video that highlights a porch floor installation featuring Fortified Fir. 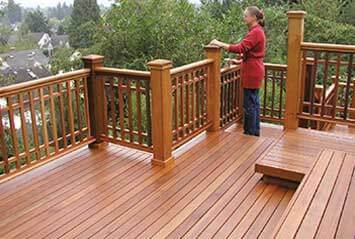 Fortified Fir Porch Flooring is treated against rot, decay, mold, mildew, and termites with the patented Tru-Core treatment. The flooring is factory primed with two coats of acrylic primer and ready to paint. It is easy to install with a standard flooring nailer, making the process simple which saves your customers time & money. 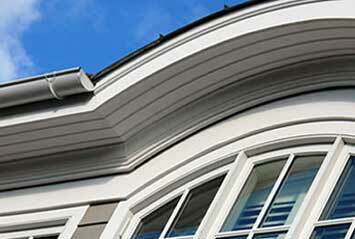 Contact us today to learn more about our Fortified Fir products.